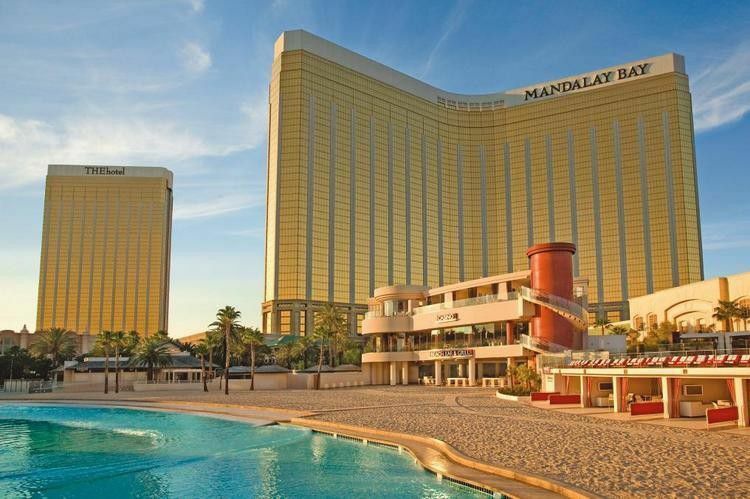 If you are looking for a hotel in Las Vegas your search must include the Mandalay Bay. Plenty of fine dining, a spacious casino and a pool that scream party you will not be disappointed. The rooms are well appointed and the options when it comes to things to do are what you need in a Las Vegas vacation. Start planning your trip to Las Vegas by researching prices with Expedia.com and Southwest Airlines. This should give you a good idea of what you can expect to spend on a Las Vegas vacation.